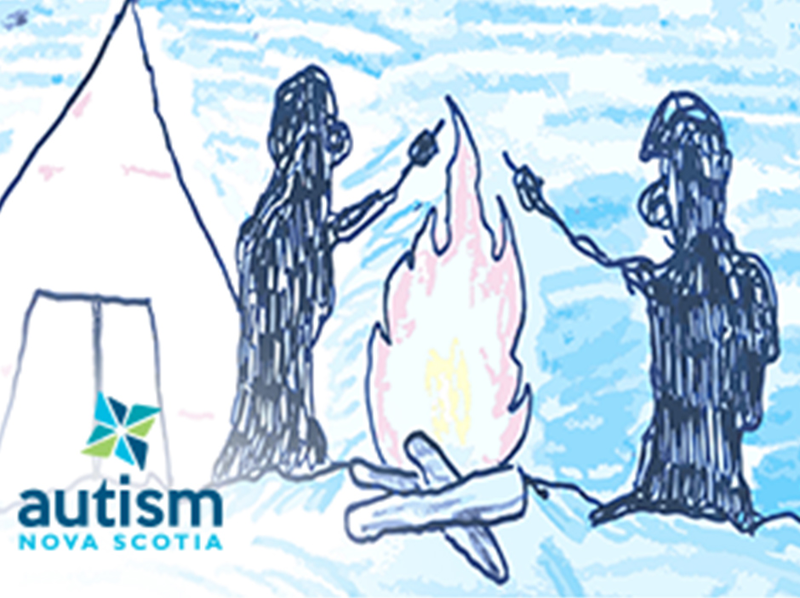 Autism Nova Scotia's Autism Spectrum Camp Counsellor Training aims to provide new and returning camp staff with an understanding of best practice models and approaches that can be implemented into a camp setting when supporting with individuals with autism. This course will look at aspects such as; communication, social interaction, visuals and other communication supports, sensory sensitivities, restricted and repetitive behaviours, behavioural supports, planning, supporting transitions, changes in routine and gaining an understanding of complex behaviours through a behavioural based lens. 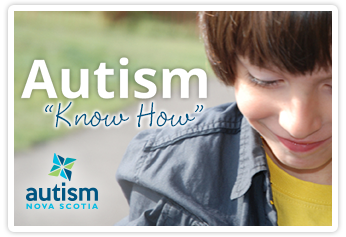 Autism Know How introduces you to Autism Spectrum Disorders (ASD) and describes the benefits of providing support to the individual, family members and yourself. 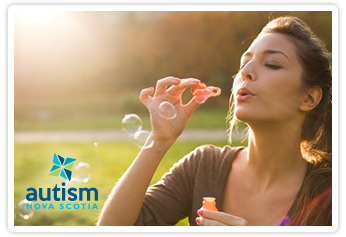 By the end of this course, you will be familiar with the role of a support provider, have a better inderstanding of ASD and will learn effective strategies that will help you begin a support relationship. Autism Know How will describe how you can support a person with ASD to live a meaningful life by planning for daily living at home and in the community. Assisting with Self-Care is the beginning to learning how to assist an individual with ASD in their day-to-day care. This module discusses eating, dressing, grooming, toileting, household chores, and safe sexuality. Children, youth, and adults with Autism Spectrum Disorders (ASDs) are amongst the most interesting people you will ever meet. 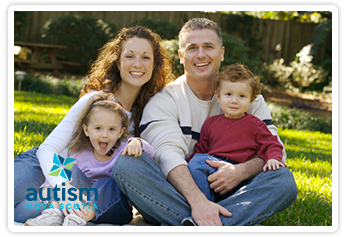 Autism Spectrum Disorders will help you understand how ASD affects the daily lives of individuals with ASD, and assist you in looking for ways to educate, support, and accommodate the people you will care for as a respite provider. 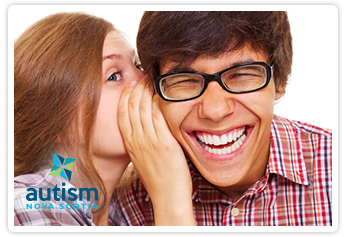 Communication Strategies explains the communication characteristics associated with ASD. It also discusses the various strategies that support communication, including literal and visual strategies, and how all of these tools might help to build social relationships and reduce difficult behaviour. ASD is not merely a developmental delay or an intellectual disability, but instead, it’s a different way of thinking, feeling, and being in the world. 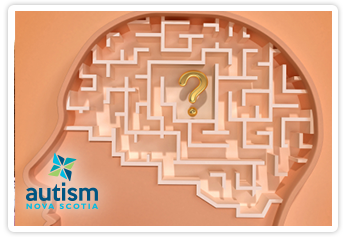 Explaining ASD will explore each of the areas in which people with ASD experience difficulty in their daily lives. 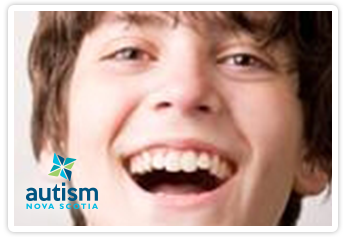 Introduction to Respite Support is the beginning to learning about respite support for children, youth, and adults with Autism Spectrum Disorders (ASD). 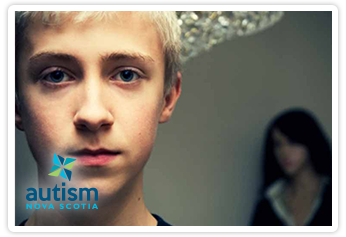 You may know nothing about respite or about people with ASD, but by the end of this module, you will have an introductory understanding that will allow you to begin a respite relationship. Navigating for Success Using Positive Behaviour explains how to support someone using positive behavioural strategies. This is an introduction to positive behavioural support and does not prepare you to support people with severe behavioural difficulties. 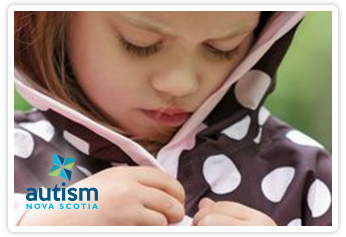 Please encourage the individual with ASD and/or their family members to consult a health professional in the case of severe behavioural challenges. Plan for Daily Living in the Community will show you the essential steps for preparing and supporting someone in the community and most importantly, learn how to plan for predictable and safe activities.